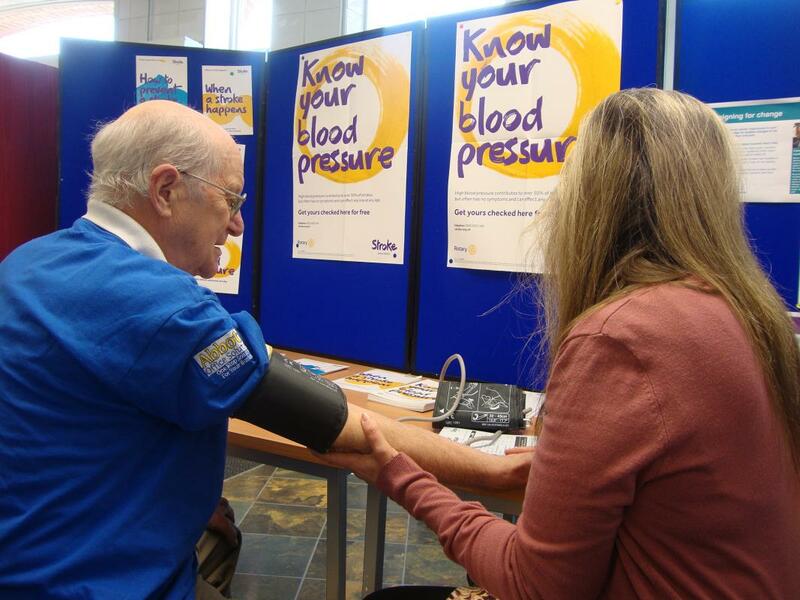 Over half of all strokes can be caused by high blood pressure. 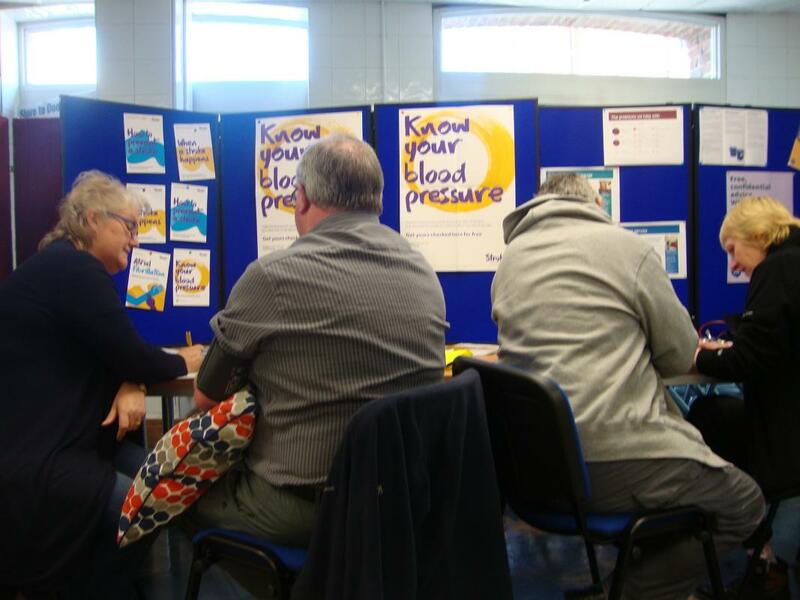 As well as having a blood pressure check, local residents in Thame, Haddenham, Chinnor, Long Crendon and neighbouring villages also received advice on steps to keep it under control and reduce their stroke risk. 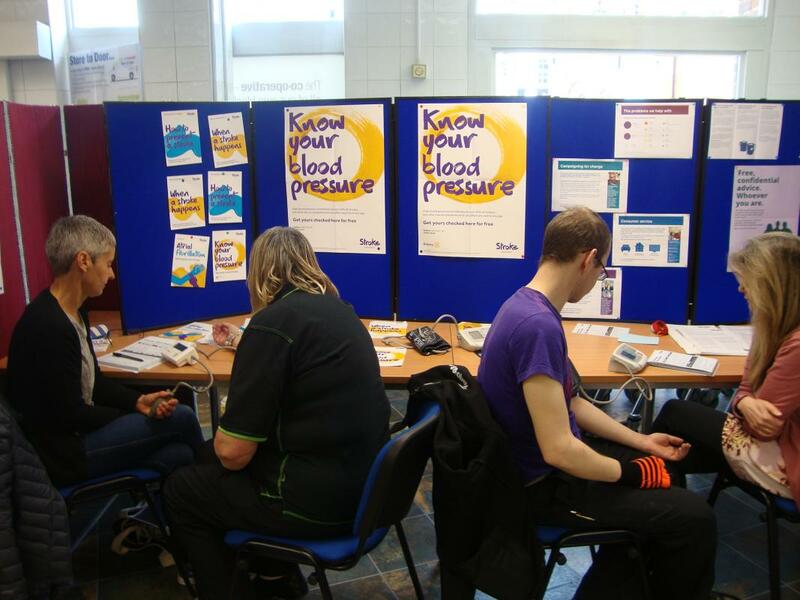 "Out of the 73 people who attended, 21 were advised to have a further routine check up with their GP within a month. Another 3 people were advised to have a check up with a week. A good proportion of the participants routinely come to the event. For some of them this is the only time they had their blood pressure checked."